BottlesXO | Join BottlesXO x Flip Angels for a Yoga Picnic in Suzhou! 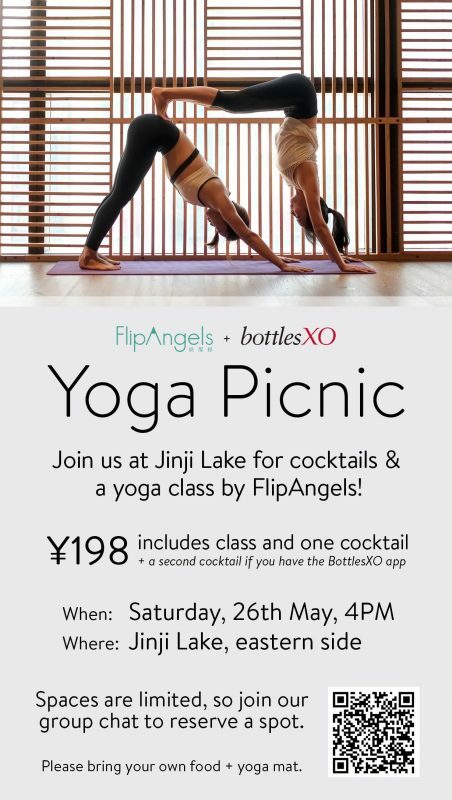 Suzhou | Join BottlesXO x Flip Angels for a Yoga Picnic! [RESCHEDULED] Come and join us at Jinji Lake for a perfect combination of cocktails and yoga! We’re partnering with Flip Angels to offer some sunshine fun and a great deal. For just ¥198, you can enjoy one yoga class from Flip Angels as well as a BottlesXO cocktail. And, if you have the BottlesXO app, you can get one more cocktail for FREE! Spaces are limited, so please make sure to reserve your spot by scanning the QR code on the flyer above. Please note that food and yoga mats will not be provided, so please bring your own. Get a taste of our drinks delivered chilled to wherever you are in Suzhou. 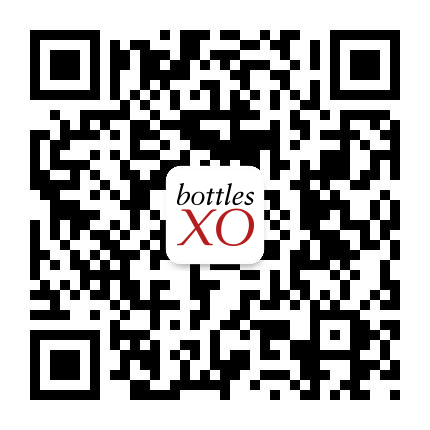 Click here to download the BottlesXO app and start ordering.